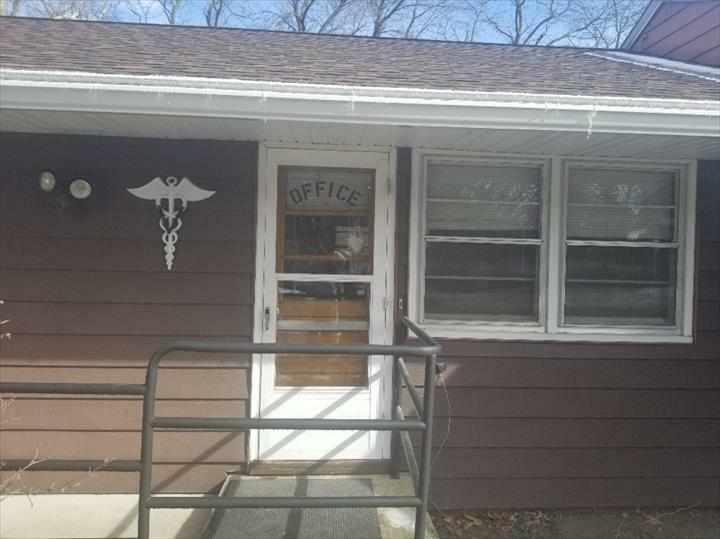 Nevada Veterinary Clinic, in Nevada, Iowa, is the area's leading veterinarian serving Story county and surrounding areas since 1987. 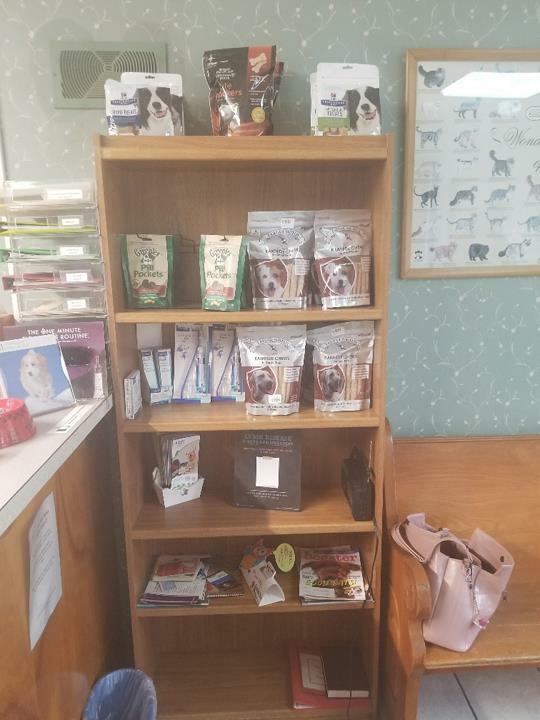 We offer health exams, vaccinations, lab testing, prescription pet foods, heart-worm medication, flea and tick control products and much more. We also offer pet boarding as well. 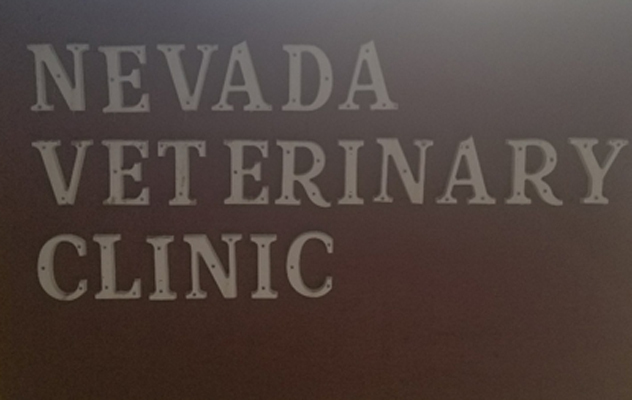 For all your pet health needs, contact Nevada Veterinary Clinic in Nevada. "I have always had a fantastic experience every time we see Dr. Paul Murrell. My labs and my pug have had great care from all ..."
"I have always had a fantastic experience every time we see Dr. Paul Murrell. My labs and my pug have had great care from all the employees there. They always have the right products for Heartworm and Flea and Tick care at a reasonable price." "Dr. Murrell has given wonderful care to our dogs for many years. He and his staff are friendly and offer good advice. There is no other vet clinic where I would go. Very knowledgeable." "I have always trusted Dr. Murrell. 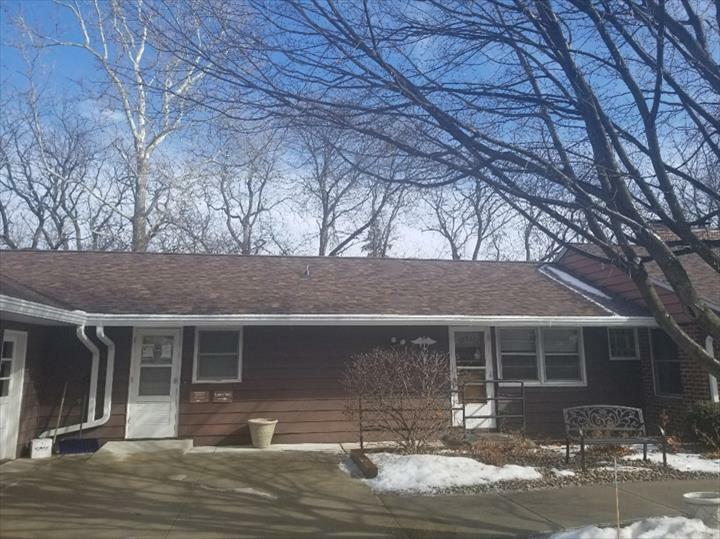 We have had many pets under his care over the years and always felt he has given great care." 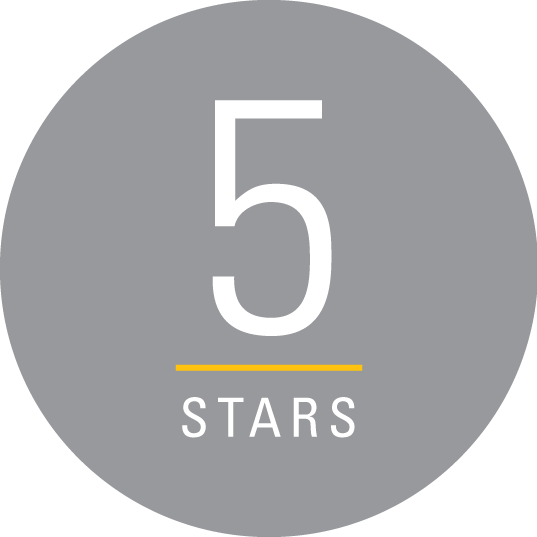 "Dr. Murrell has taken care of several of my dogs over the years and I have also had wonderful service and great advice." "Dr. Murrell and his staff are knowledgeable and caring. Even after moving, I still make the trip to Nevada for their services." "I've been taking my pets to Dr. Murrell for nearly 20 years now, and can't express what peace of mind it gives me to have suc..."
"I've been taking my pets to Dr. Murrell for nearly 20 years now, and can't express what peace of mind it gives me to have such a caring and knowledgeable vet and support staff available for both preventative care and emergencies. I can't say enough about how much I value and appreciate how much they have meant to us and our pets." "I like Dr. Murell. He tells you how it is with all of your animals." "Dr. Murrell is very personable. He is considerate of our feelings for Charlie. I would recommend him to others who are looking for a vet." Established in 1987. 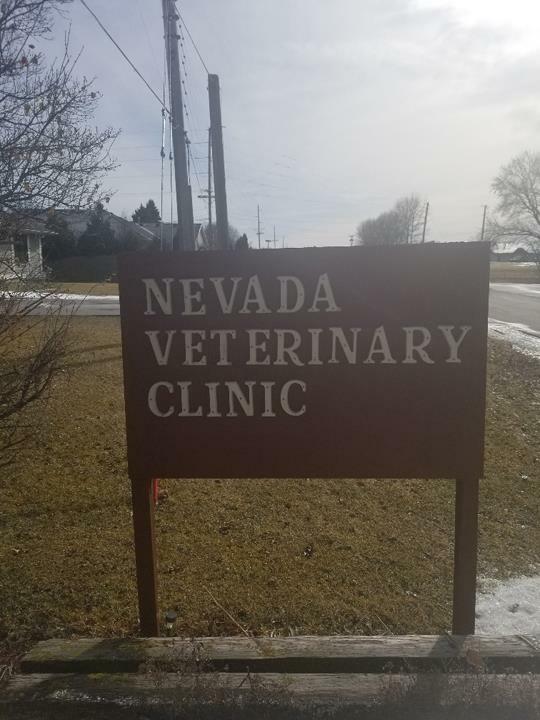 Nevada Veterinary Clinic is proud to serve our local area which includes Story County. We specialize in General Practice and Dogs and Cats since 1987.